Makeology is taking a break in 2019. We’ll be back in 2020 with an even better event! 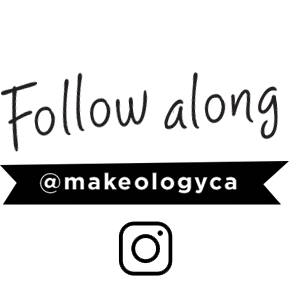 This is Makeology, a growing community built around supporting local artisans and crafts-people through high-end curated craft shows around the GTA. Founded in 2013 by Melissa Lowry, Makeology started as an online group aiming to bring together like-minded makers of things. Thanks to Sara Wilde Photography and Worker Bee Supply for capturing our markets. Do you make amazing things and have a story to share? Apply to be considered to be part of the series.